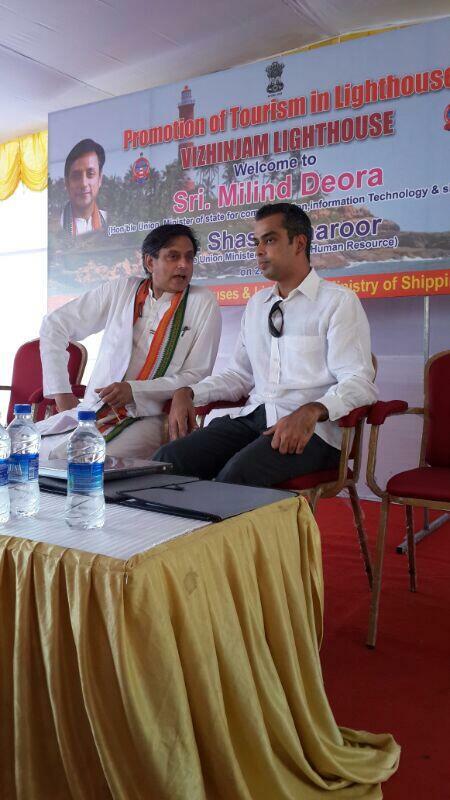 On 22nd December 2013, Mr. Milind Deora was in Thiruvananthapuram with Shri Shashi Tharoor, Hon’ble MoS HRD where they reviewed projects relating to both their ministries. 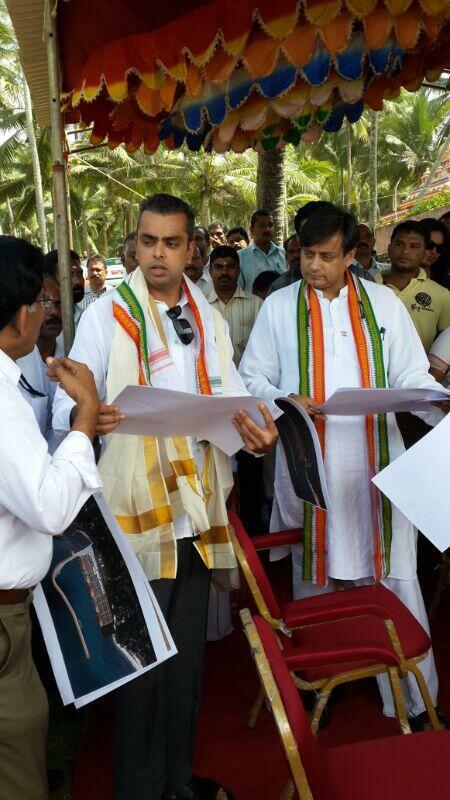 Mr. Deora visited the construction site of Kerala Govt’s Vizhinjam Port which is set to be one of India’s leading multipurpose seaports. The port once ready, along with Cochin Port will be pivotal in converting India into a leading trans-shipment hub. 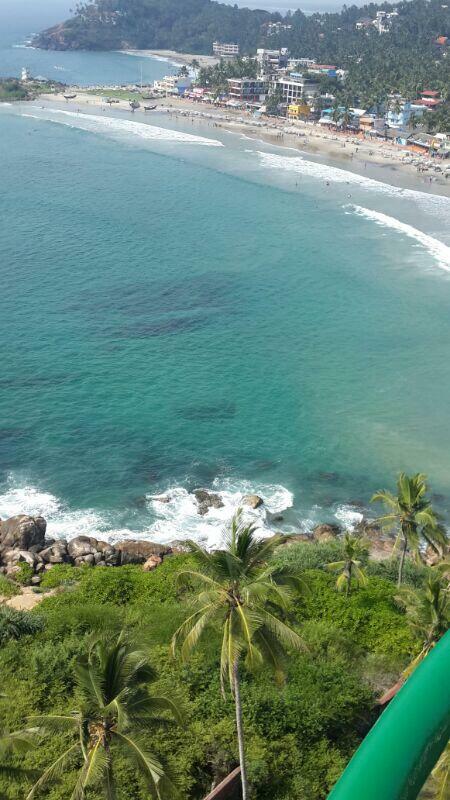 The Vizhinjam Lighthouse is also included in India’s 1st Lighthouse Tourism Policy along with Mumbai’s Kanhoji Angre Lighthouse. Both the hon’ble ministers also reviewed the functioning of BSNL, C-DAC & India Post in Kerela.